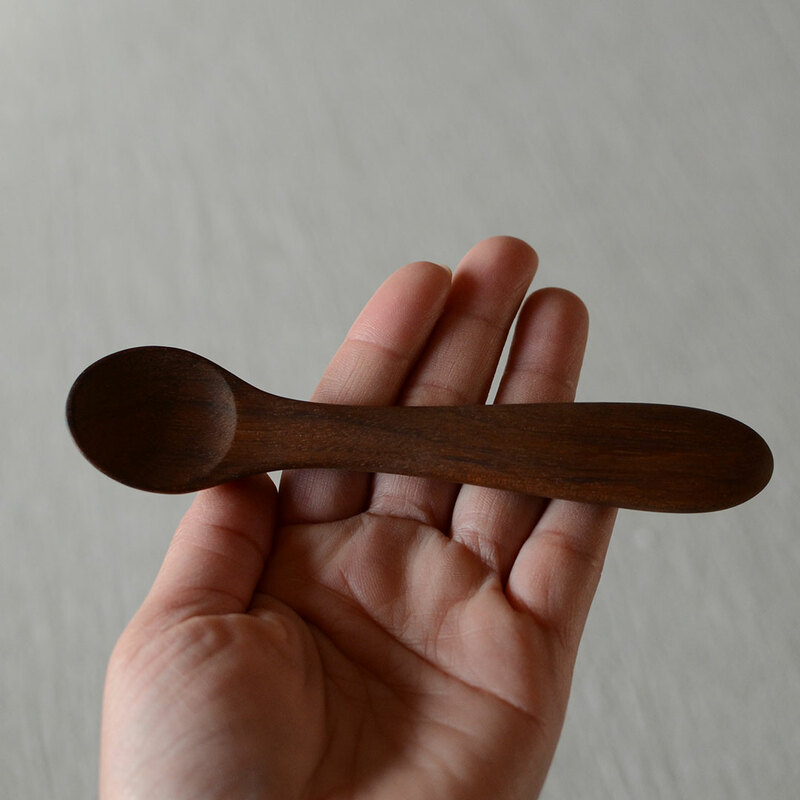 Mitsuru Maeda is committed to satisfying all of his customers and babies are no exception. 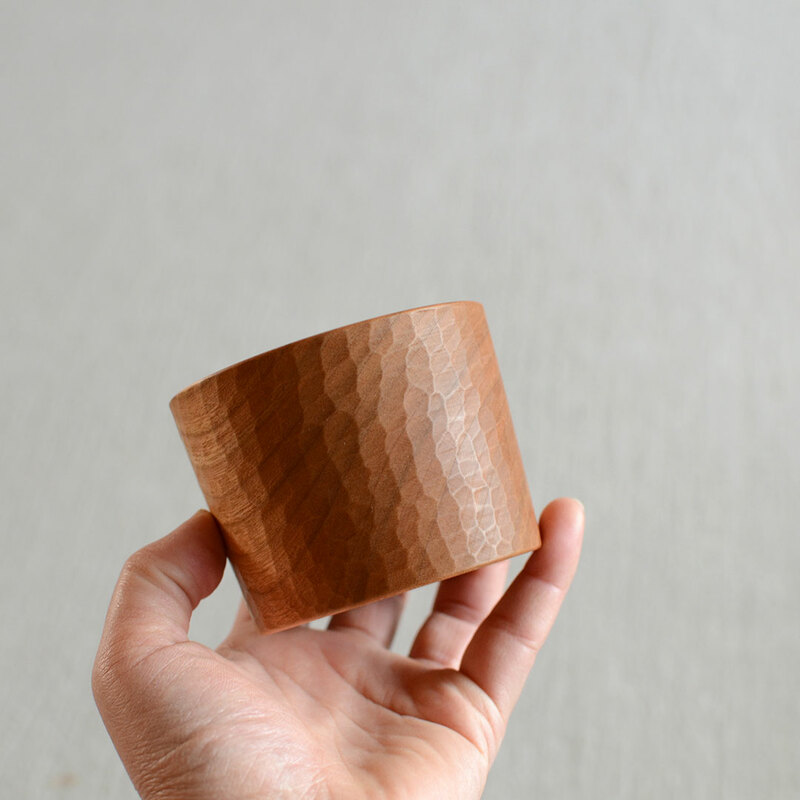 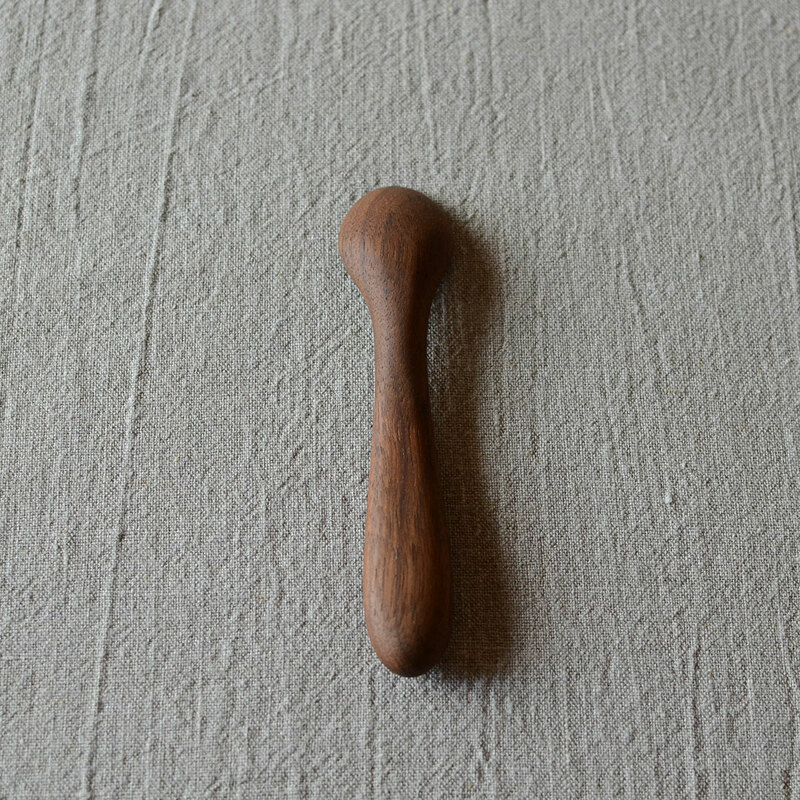 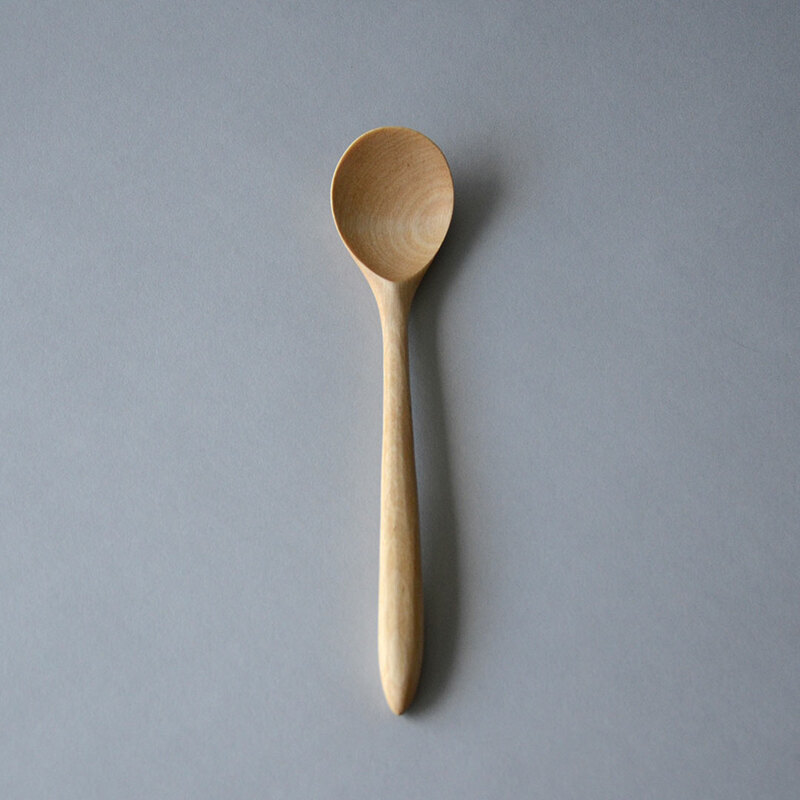 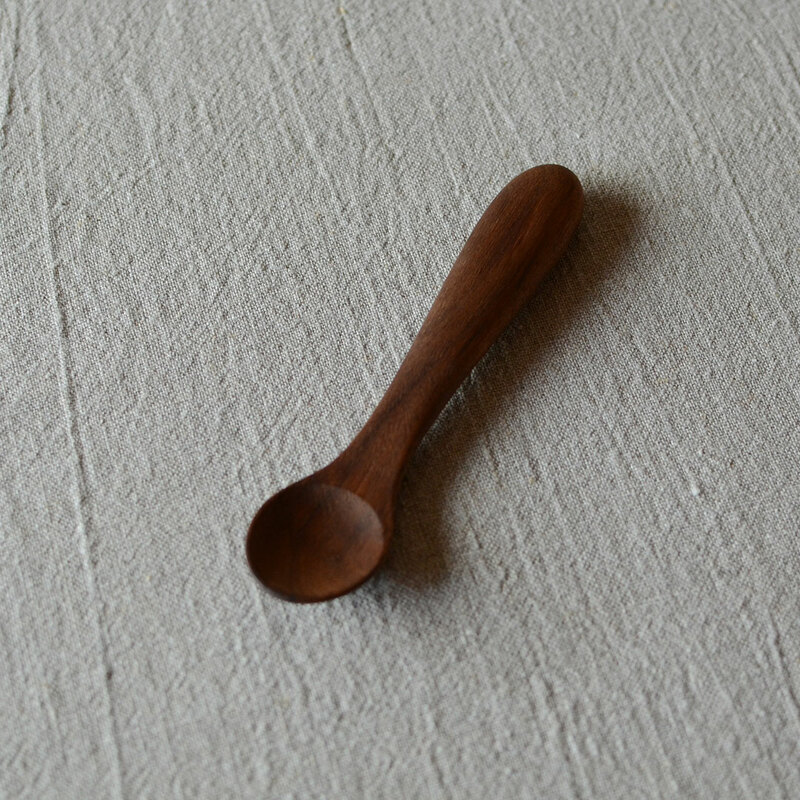 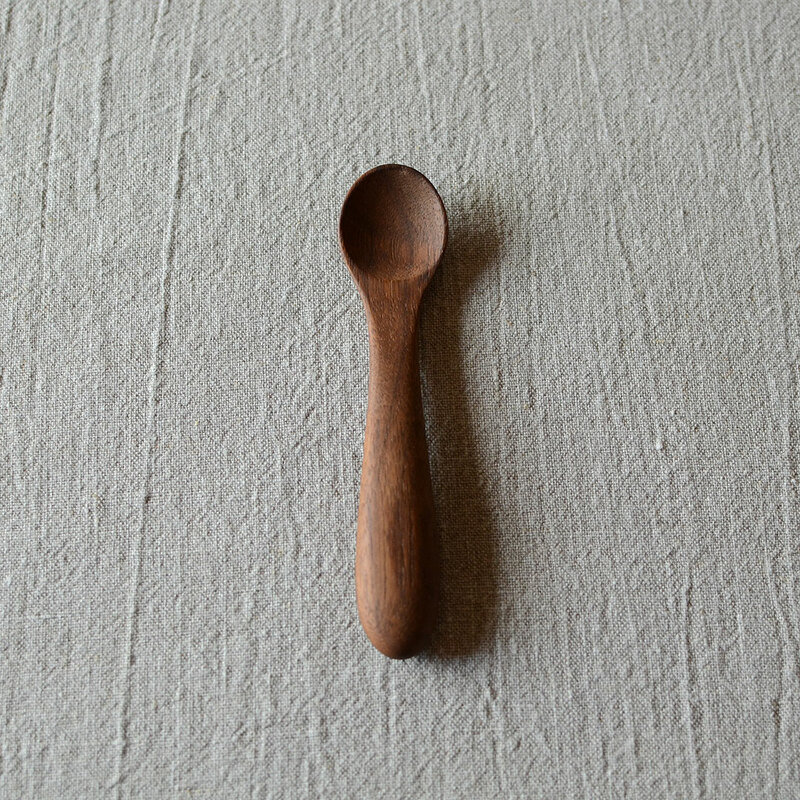 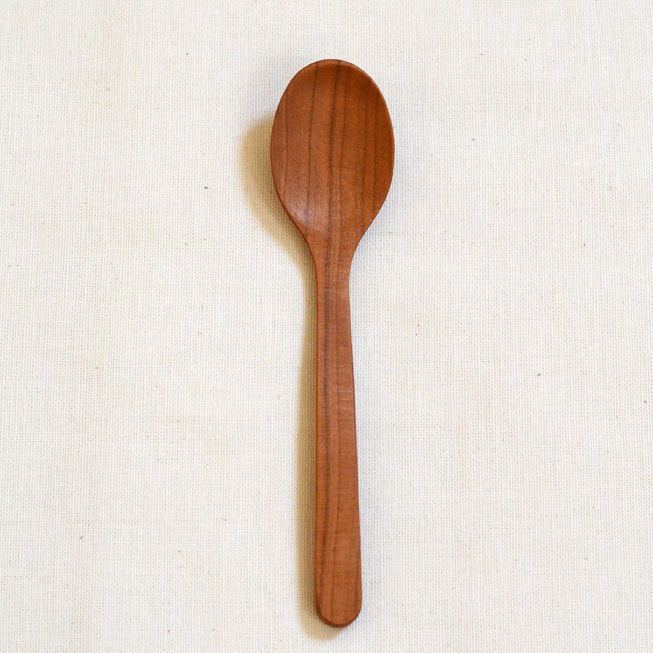 Maeda-san carefully makes each one in his Japanese studio out of American-sourced walnut or cherry wood. 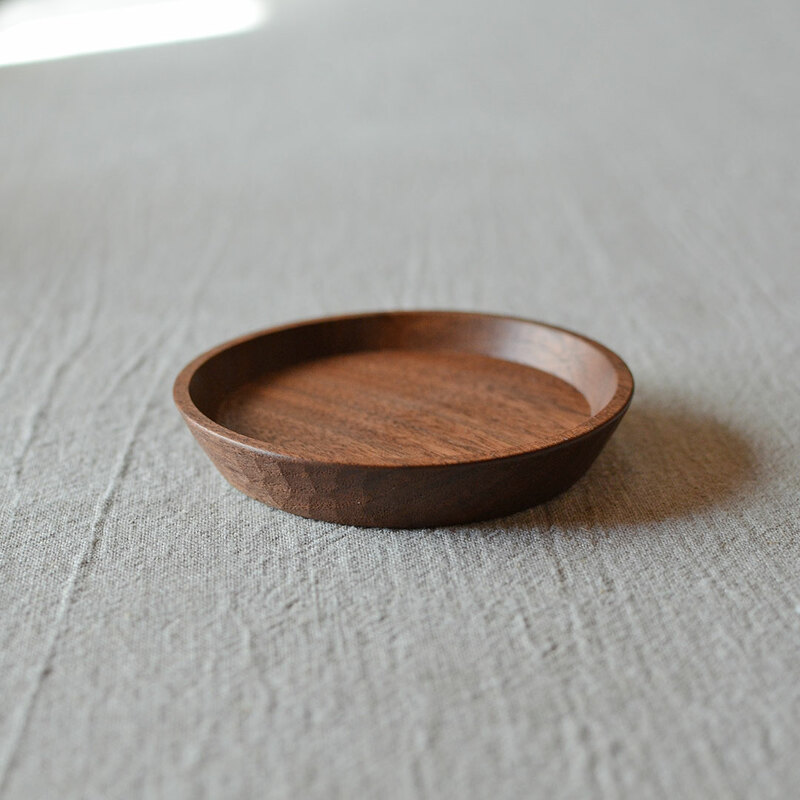 Their extremely smooth surfaces are finished with a food-grade, plant-based oil.